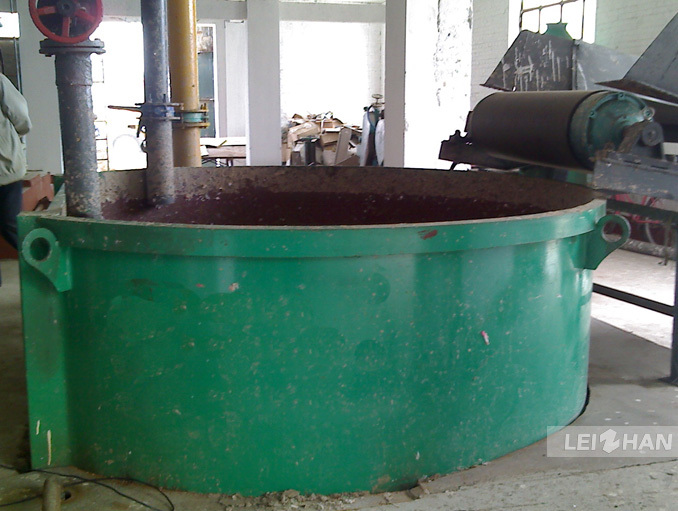 Malaysia paper pulp plant also imported Leizhan paper making machinery for 50t/d kraft paper pulp making system. Since 2012, Malaysia customer have purchased Leizhan advanced paper machinery such as refiner, pulp pump, hydrapulper, refiner plate, etc.. And later Malaysia customer and Leizhan keep contacting each other and look forward to further business. 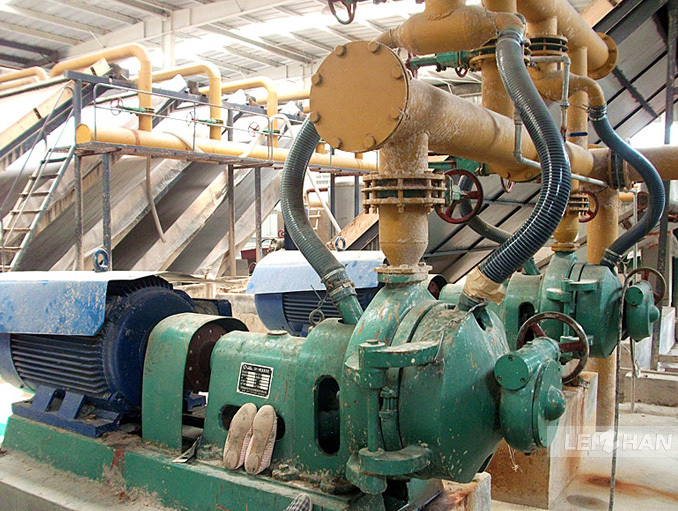 Refiner:The machine is used for continuously pulping chemical wood pulp,mechanical pulp,and recycled pulp under consistency of 3%-5% ,which is an ideal pulping equipment. Pulp pump:It can be used alone, also can be used as booster pump, diffusion pump, molecular pump and backing pump. Hydrapulper:It can be used for pulping waste paper & wet strength paper.